Every day your immune system is hard at work protecting you from unhealthy toxins or injury, even though you may not be aware of it. Your immune system and lymphatic system work together to protect your body from harmful pathogens and disease. They are your health guardians. Think of your immune system as your internal police force. It constantly monitors local activities without you asking them to or not. 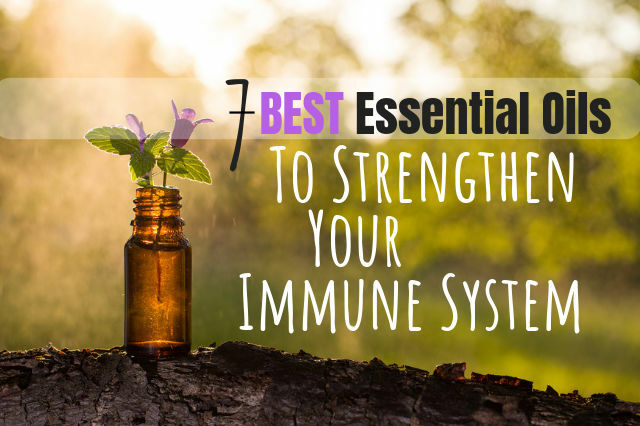 These seven best essential oils for the immune system along with a healthy diet, herbs and lifestyle will help to keep your body free of symptoms… Because what you consume is everything! Here, you will first discover exactly what your immune system is, and what it does. We'll take a look at what causes your natural defense system to be overactive (not a good thing). We'll also look at what causes autoimmune disorders. Finally, you will learn exactly what essential oils you need to make your immune system stronger. This means you will have a better resistance to illness, as well as quicker recovery time from infection and disease. Let's get started by identifying what makes up your immune system, and what it does specifically. To understand just what your immune system is and what it does for you, let's look at the definition of the word immune. Immune – adjective – not affected or influenced by something; protected against disease or illness by substances in the blood. In other words, when your immune system is healthy, it does the best possible job of keeping you from developing an illness or contracting a disease. You are not “affected or influenced” by germs. It is that big brother that always looked out for you when you were a kid. It is constantly monitoring your body, to see if any toxins, poisons, airborne viruses or other threats to your health are attacking you. If you do fall victim to some type of disease or sickness, your immune system jumps to your defense. For instance, when you are affected by the cold virus, it knows what chemical response to make. If you get a cold and your immune system is strong, this speeds up your recovery time. It also minimizes the effect that cold symptoms may have on your lifestyle and daily activities. A healthy immune system helps you heal quickly whether you suffer from an injury like a cut or a burn, or your health threat is viral or bacterial in nature. 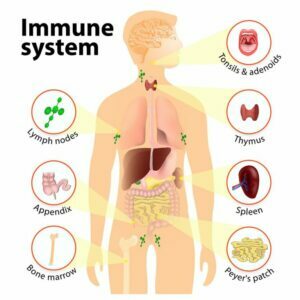 What Makes up Your Immune System? Your immune system is second to your nervous system in complexity. It is made of organs, cells, tissues, and physiological processes. Besides being the largest organ of the human body, your skin is the first line of defense of your immune system. This defense system includes a barrier to infection, parasites, toxins, and viruses. Consider that first line of defense as the high, outer wall around a medieval castle. If that defense is breached, there must be a second response or the castle, your body, can be taken over by invaders, in the form of harmful bacteria, viruses, etc. This second wall of your immune system automatically responds when pathogens, commonly known as germs, enter your body. An excellent example of this is if you cut your skin and an infection develops. Without any conscious effort on your part, when your outer physical and chemical barriers are overcome… For instance, when you cut your skin, a nonspecific immune response is triggered. Your spleen, tonsils, lymph nodes, and health-boosting cells go to work. Symptoms like inflammation, fever, and swelling are signs that your second level of immunity has kicked in. Now your body is fighting for your health. Finally, the third level of defense is known as a specific response. This is referred to in medical circles as acquired immunity. You did not have this level of protection when you were born. Instead, your immune system learned it at some time during your life. When your immune system encounters germs, antigens and pathogens that it recognizes are causing you poor health; it develops a memory so it can identify them in the future. This is made possible by white blood cells called T cells and B cells. But the immune system is more than the cells and organs of which it consists. We must look at it in the context of the greater whole. And, like all parts of the body, its health depends on food choices, lifestyle, digestion, exercise, and mental attitude. This complex system is working on your behalf right now. It works tirelessly while you sleep and the good news is you can strengthen and support it with certain essential oils. What Causes an Overactive Immune System? If your immune system function is to protect you, don’t you want it working as hard as possible? This would seem to make sense, wouldn’t it? If you have a lazy immune system, this can lead to any number of health problems. That must mean that the opposite is true, and an extremely active immune system would be a good thing? No, this is definitely not the case! 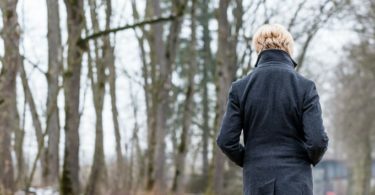 One example of how an overactive immune system can be dangerous is highlighted by research published in the JAMA Psychiatry journal. Extensive data revealed that when your immune system is working overtime, it puts you at risk for mental illness, such as depression and psychosis. Other health problems such as diabetes and rheumatoid arthritis have also been linked to an overactive immune system. Imagine your immunity as a thermostat. The thermostat in your home monitors the temperature of your indoor surroundings. When it realizes that the settings you have programmed are off, it goes to work heating or cooling your environment to make you comfortable. Your immune system, when overactive, is like a thermostat that has been cranked way up. It runs all the time, and this creates several problems. Autoimmune diseases often show muscle pain, weakness or pain in your joints as an early symptom. Weight loss, problems staying asleep at night or developing a rapid, fluttering heartbeat without an explainable reason. You may have trouble focusing and concentrating. Extreme tiredness and fatigue is an autoimmune disease symptom. Hair loss, diarrhea, ulcers in the mouth, blood in your stool, hair loss and recurring rashes may be signals that your immune system is working overtime. Autoimmune diseases sometimes cause a tingling or numbness in your extremities, your hands, and feet, blood clots or even multiple miscarriages. These and other symptoms are classic signs of the following common autoimmune diseases. With an overactive immune system, your usually healthy defense system goes to work attacking and killing healthy tissues and cells. Instead of protecting you, this puts you at a greater risk for developing inflammation and disease, illness and sickness. This condition leads to what is called autoimmune diseases. It is often caused by an improper imbalance of white blood cells in your body. This may be a result of your white blood cells (WBCs) not understanding how to tell the difference between foreign invaders and your healthy cells. Over time this problem can lead to significantly poor organ health, and organ failure. It should be noted that the exact cause of an overactive immune system is neither clearly defined nor understood by modern medicine. 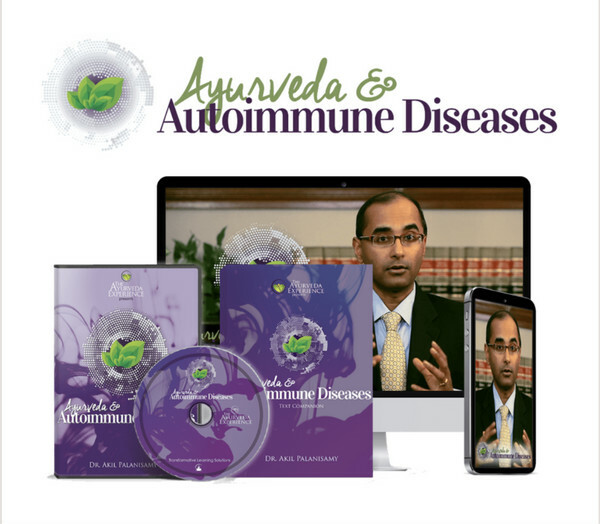 Having said that, doctors believe that hormonal changes and environmental toxins, common airborne infections and stress of any kind may cause an overactive immune system which leads to autoimmune disease. Stress is a major cause of inflammation. Inflammation is present in autoimmune disorders, and can wreak havoc with the healthiest immune system. One of the main benefits of many essential oils is stress-relief. 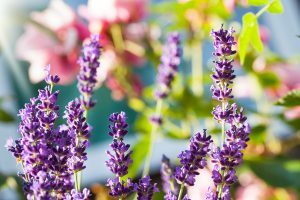 Certain essential oils lower mental stress and anxiety. This leads to less inflammation, and less of a chance that your immune system becomes overactive. Applied topically or diffused into the air, certain essential oils regulate a healthy immunity. Oils taken from the essence of plants are called essential oils. They are extremely potent in incredibly small quantities and must be used with a carrier oil or added to distilled water before use. Since we come from nature and essential oils also come from nature, it makes sense that their application could have medicinal purposes for mankind. Humans have used essential oils for thousands of years to relieve stress, treat depression, make sores heal quicker, improve digestion and boost the immune system. The following are the 8 best essential oils for the immune system. There are many ways to get the benefits of essential oils. You can inhale them directly from the bottle or your palm, make a purifying room mist spray, steam inhalation, add a few drops of oil to a warm bath, mix a few drops with a lotion or moisturizer, or mist essential oils into the air with a diffuser. The purple cone flower, echinacea root, is a native plant of the U.S. It is the best way of ridding the body of microbial infections. It is effective against both bacteria and infections. Because of its chemical makeup, Echinacea is commonly taken to help keep colds and flu at bay. Herbalists know that this herb has compounds called phenols which have antioxidant properties good for human health. Research published in 2012 in Evidence-Based Complementary and Alternative Medicine, Echinacea was also used to deliver maximal effects on recurrent infections. In addition, a 2003 study at the University of Wisconsin Medical School shows that Echinacea led to “immunostimulation” or a positive stimulation of the immune system. Ginger root has been used since the beginning of recorded human history in the practice of Ayurvedic medicine. Ginger has both anti-inflammatory and immunonutrition characteristics. This means it fights inflammation caused by an overactive immune system. It also gives your immune system the nutrition it needs to prevent infection in the first place. Myrrh, like Ginger root, has thousands of years of medicinal use under its belt. In the Bible, myrrh is one of the gifts the wise men brought to the Christ child. Myrrh essential oil strengthens your cells’ natural ability to defend themselves. Oregano strengthens your natural immunity while speeding up the healing process. It additionally boasts antifungal, antiviral, antibacterial and anti-parasitic properties. A common way to use oregano oil for a cold and congestion is by steam inhalation. Combine very hot water with a few drops of oregano oil in a steam inhaler and breathe in the steam. Do not use oregano oil directly to the skin. The Astragalus root is a famous Chinese tonic native to Northern China. and has been present in both ancient and modern healing practices. 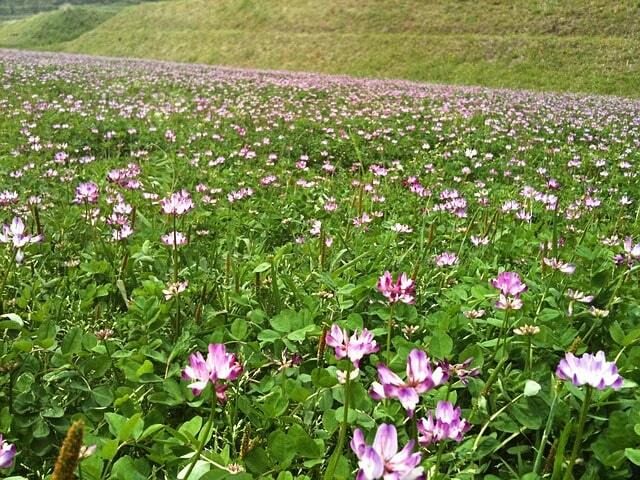 In Traditional Chinese Medicine (TCM), astragalus is used to replenish and strengthen the human body’s life force. 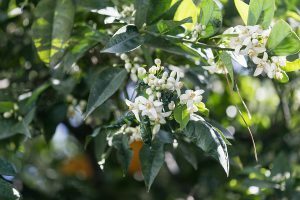 It is used in aromatherapy to combat low immunity, fatigue, ulcers, chronic weakness, and also to treat and prevent colds and flu. This essential oil is anti-inflammatory. It serves as a detoxifier to fight cancer tumors, ease stress, anxiety and prevent infections of the skin and the mouth by strengthening the immune system. This may be the most versatile of all the essential oils. Mentioned earlier in this report was the fact that stress leads to inflammation and inflammation is both a cause and a symptom of an overactive immune system. Lavender is well known for creating a sense of calm and peace and relieving stress and anxiety. 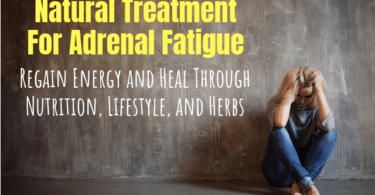 It actually inhibits the presence and production of cortisol, known as the stress hormone, and cortisol naturally lowers the ability of your immune system. Lemon juice, lemon zest, lemon pulp and the aroma of lemon oil are all excellent for detoxing the human body. When you rid your body of poisons, toxins, and waste, you minimize the negative impact those chemicals and compounds have on your immune system. 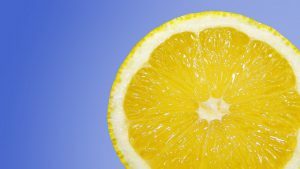 Ridding your body of toxic buildup is a premier benefit of lemon oil, and this leads to a stronger immunity. Put quite simply, your immune system both defends and responds. In a best-case scenario, your first line of immunity keeps infection or disease from happening. If for some reason you do get sick, or develop an infection from a cut or other physical injury, your immune system responds. It goes to work to make you healthier by getting unwelcome invaders out of your body, and by repairing tissue damage. In both of those tasks, essential oils can help. These seven best essential oils for the immune system have something in common with your natural and inherited immunity. When your sense of smell recognizes an aroma it knows is beneficial to strengthening your immune system, it logs away that knowledge. The next time you encounter that same aroma, your sense of smell and brain recognize this as a good thing. They trigger a physiological and chemical response which automatically makes your immune system better at doing its job. There are hundreds of essential oils. You should consider these seven essential oils for the immune system as healthy, side-effect-free alternatives to conventional medicine. They will improve your health and well-being since they boost your ability to resist illness. Keeping my immune system healthy is very important to me. I work in a nursing home and I am always around sick people. If I get sick I can’t work. This is very informative I have never even heard of the thymus and Peyers patch. It sounds like I wouldn’t want a lazy or overactive immune system because of all of the health problems they could lead too. You explain what the 7 best essential oils for the immune system are should someone take all of them or only one of them or a few of them? Peyer’s patches are small masses of lymphatic tissue found in the small intestine. They form an important part of the immune system by monitoring intestinal bacteria and preventing the growth of pathogenic bacteria in the intestines. I diffuse these oils into our home at the start of cold and flu season and use them through spring. This along with a good diet and good digestion generally keeps us symptom free all winter. not exactly sure of your point Barbora…except that you don’t like the length of our posts? It’s crazy to think that the first line of defense for my immune system is the skin, but it totally makes sense as normally on a cut you would put something like Neosporin. Anyway I know that’s not the main part of the article as you’re talking about the essential oils for the immune system, but the reason I brought this point up first is that as you stated bacteria can enter in through the skin through a cut and it exposes us to other diseases. I’ve heard the Ginger oil is great for health in general and that even eating garlic straight up (yuck!) is good for you. While I haven’t heard of some of the oils on your list I find Oregano Oil might be good for myself as my wife teaches and I actually tend to get a cold fairly often during the cold season. Is this something you’ve tried and is it actually effective? The best way to prevent colds and flu is to keep your immune system healthy by taking in good foods, and herbs and improving digestion. Here are some warning signs your immune system is low. I keep oregano oil in my medicinal arsenal because it has antioxidant, antibacterial, anti fungal and antiviral effects…so it treats a wide variety of health conditions. In alternative medicine it is used as a natural remedy for sore throat, sinusitis, flu, colds, and allergies. I really appreciate you taking the time to say hello! 🙂 Thank you.